• Rocket Kits — NEW!!! 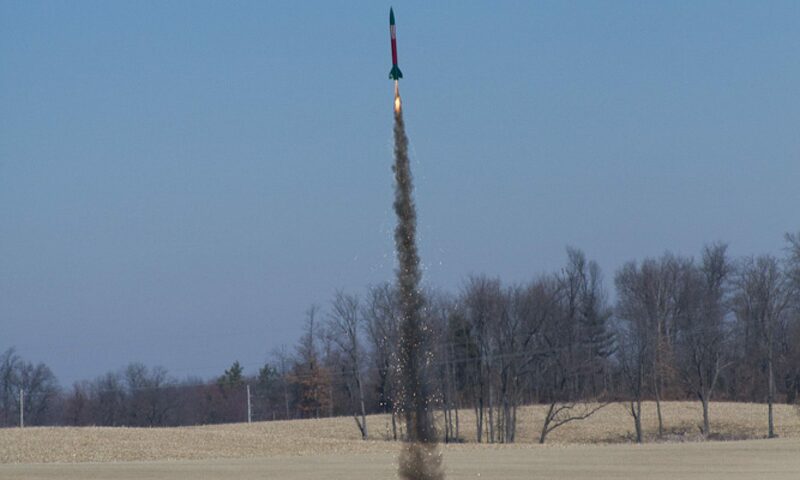 A truly unique rocket kit, in stock and ON SALE NOW!!! • RMS Containers — Protective containers for your reload casings. • Single-Use Motor Containers — Containers to organize and protect single-use motors. • ID Labels — Identification labels for all your rockets and rocket accessories. • The Dungeon — Clearance items priced to sell!Parachutes at discounted prices…. • TOP FLIGHT RECOVERY — High quality parachutes for model and high power rockets. • Newway Space Models — Rockets Do Not Need To Be Round. The first 3 customers to order two or more Newway kits, we will send you the Square in the Air at no charge. That’s a $5 value, FREE. ALL IN STOCK KITS ON SALE. • ESTES Model Kits — Estes is the leading manufacturer of model rocketry products.